We provide the full spectrum of decorating options, so there is no limit on how you can show your Christmas spirit. 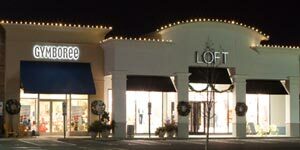 Decorate your business to highlight your storefront and encourage holiday shopping. Professional lighting for corporate holiday parties, weddings, graduation parties, and more! Free estimates for all services! "I like that I have Jill as one single point of contact." We've created an awesome video of before and afters of our best holiday decor in 2017. These holiday decorations feature custom decorations and extraordinary lighting. Christmas Decor by Cowleys - Your source for holiday decor, event decorating & more! Check out highlights from our 2016 season. We're experts at decorating homes of all shapes and sizes! Enjoy the highlights of our 2015 season in this video. The holiday season is an important time of the year. For many of us, it's a time to spend with our friends and families, celebrating the relationships with the people we hold most dear. Retailers nationwide also know that a festive holiday atmosphere is important during such a significant buying season. 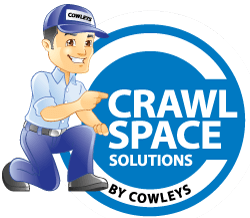 That's where the experts at Christmas Decor by Cowleys can help with our superior design and installation services. We specialize in brilliant holiday lighting for homes, businesses, and events of all shapes and sizes. 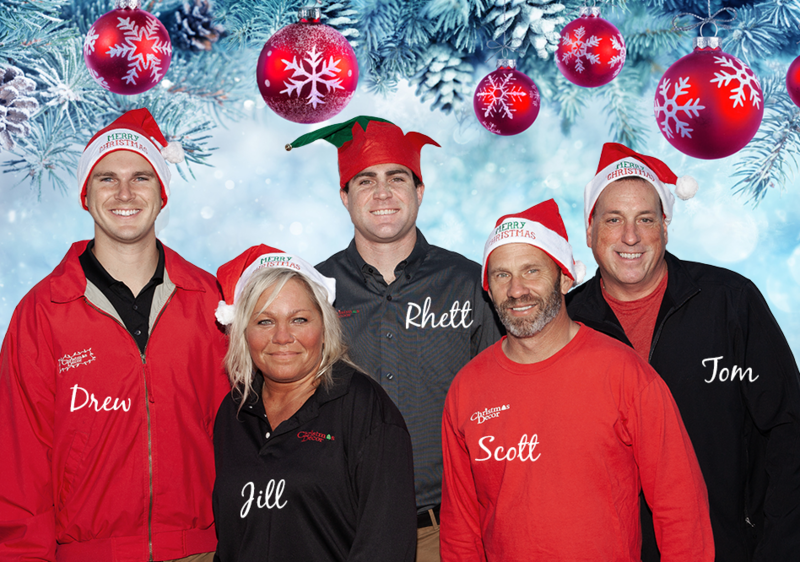 Our highly skilled team has received special training for holiday installations and always pays attention to detail. With access to the best holiday lighting on the market, Christmas Decor by Cowleys will take care of this season's décor from start to finish, giving you a beautiful winter landscape that everyone can enjoy. 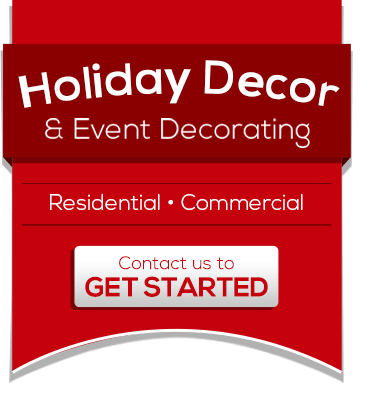 We proudly serve Monmouth, Mercer & Middlesex Counties, including Middletown, Edison, Woodbridge and nearby, and are fully prepared to take on any holiday décor or event decorating project. Contact us today to get a free design consultation! At Christmas Decor by Cowleys, we provide high-quality holiday lighting services for residents and businesses throughout Monmouth, Mercer & Middlesex Counties. Our expert lighting and décor services will add style and beauty to any event, whether you're celebrating a grand opening, a corporate holiday party, a wedding, or anything else! Decorating by yourself can be a major hassle, so don't hesitate to contact the holiday décor and event decorating specialists at Christmas Decor by Cowleys. 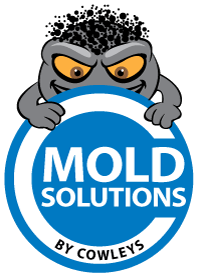 We will bring the décor to you and will take care of every step of the process from setup and design to clean up and disassembly. Our event lighting experts will provide you with a professional design consultation to ensure that everything is arranged according to your vision, and will make your holiday event shine! 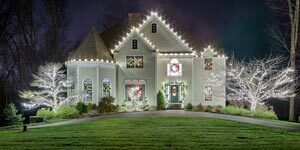 As a member of the Christmas Décor network, Christmas Decor by Cowleys can offer you unrivaled residential decorating, commercial decorating, and holiday lighting options. Christmas Décor has been in the industry for over 20 years, and services over 50,000 clients annually through its 375 locations nationwide. We are proud to be a part of the Christmas Décor family, and in 2012 we received an award for the most reinvigorated franchise from the American Association of Christmas Decorators. Our clients can enjoy a painless, professional event lighting and holiday decoration experience that will always deliver brilliant results! If you're looking for superior holiday lighting services, residential decorating, or commercial decorating, look no further than Christmas Decor by Cowleys. We proudly offer our Christmas lighting to residents and businesses throughout Middletown, Edison, Woodbridge, and the neighboring areas. 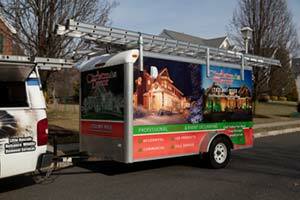 Call or contact us today to schedule a free holiday lighting consultation!